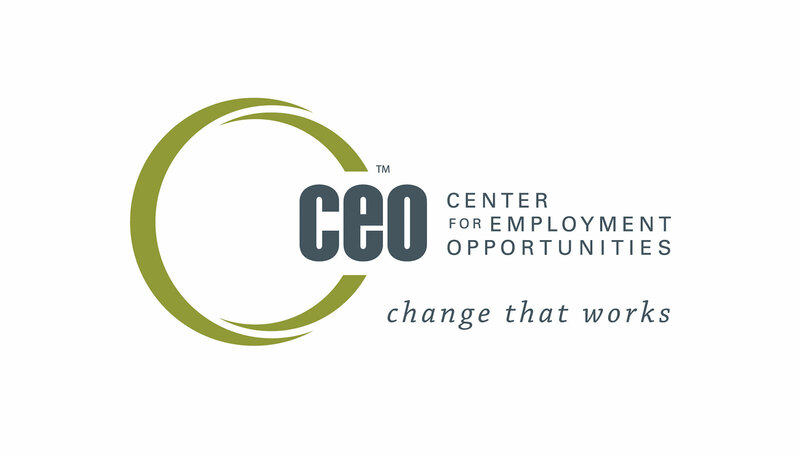 High-level strategy planning at the Center for Employment Opportunities typically included three top considerations: the cost of a plan, how complex it would be to implement, and the evidence about how effective it would be. Now, with ongoing experience using a feedback model called Constituent Voice, supported in part by Fund for Shared Insight, CEO is adding another element to its decision-making: what its clients think of the plan. 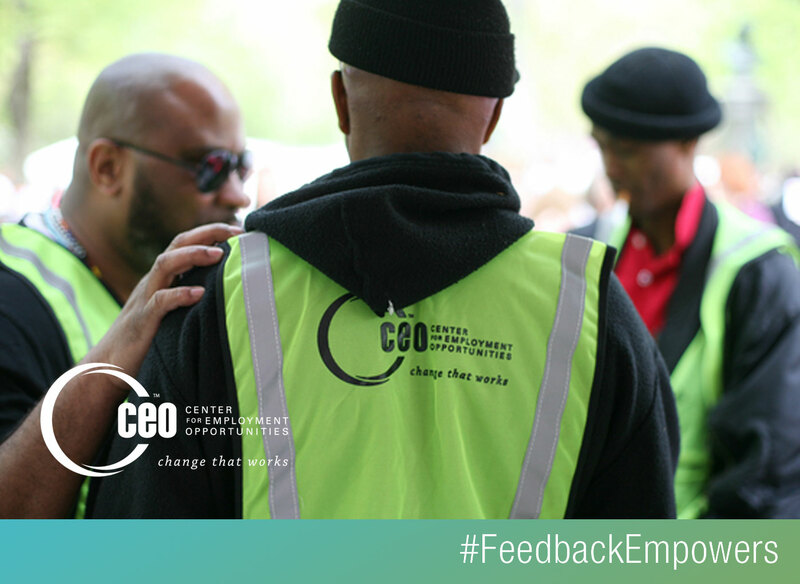 CEO, with sites across the country that help people who were formerly incarcerated get jobs, adopted the feedback program to use client input to improve its programs and services, and it has made changes big and small over the last few years based on client surveys. But the feedback bug has spread throughout the organization in unexpected ways, Christine says, changing the way CEO approaches decisions everywhere. At recent meetings with government officials looking to better serve young adults coming out of the prison system, CEO brought its feedback data to the table. For example, she says, recommendations to CEO often include suggestions that the group offer parenting-skills training. But, she says, CEO’s feedback work shows clients do not ask for that or value it above other services.